SAVE 10% if you drive a MAZDA on August 18th! 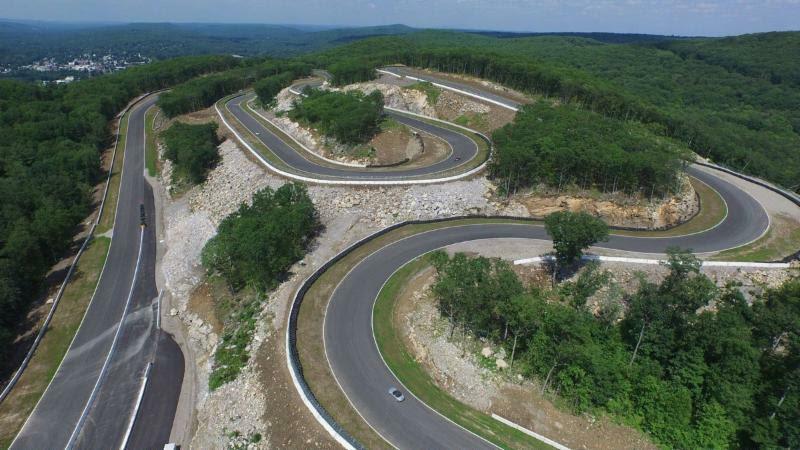 This Thrilling 2.3 mile motorsports facility in Palmer Massachusetts. is simply amazing! 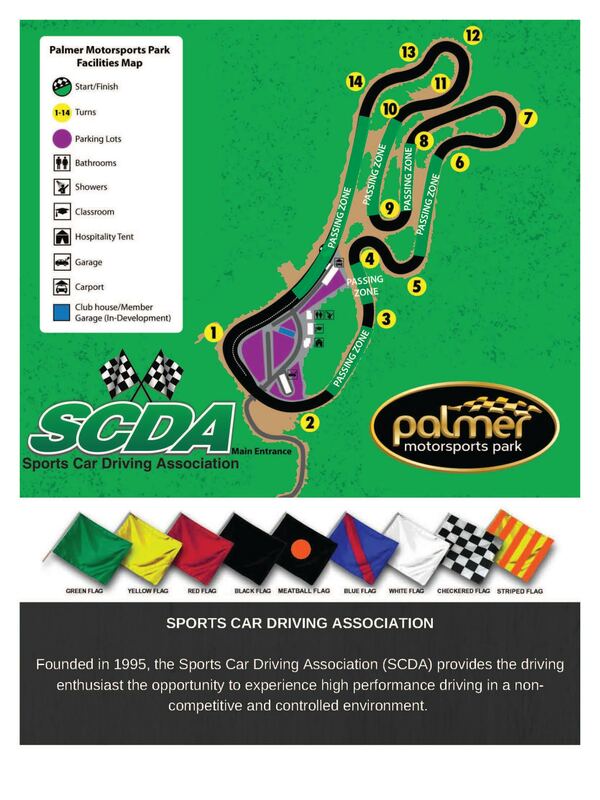 Remaining 2018 SCDA Palmer dates include: August 18th (counterclockwise) and October 16th (clockwise). 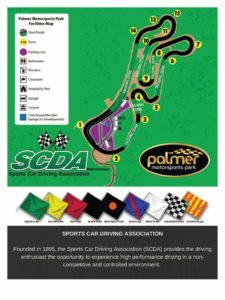 All Palmer Motorsport Park track events are $389. $20 Early Bird Discount if you register 1month prior to the event. Sign Up by July 18th to receive a $20 Early Bird Discount!